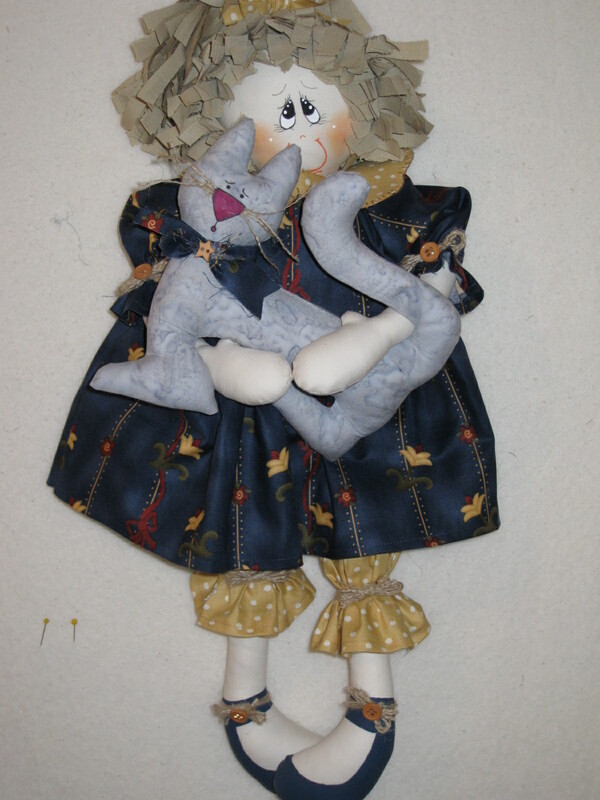 I feel like making another one of my dolls! How about one with Easter-inspired fabrics? Now you know what I think about when I wake up in the middle of the night... Yes! More projects!! !